Kombu is a type of kelp that is dark brownish green in color. As a sea vegetable Kombu is revered for its minerals, vitamins and trace elements including potassium, iodine, calcium and vitamins A and C. The natural mineral salts in Kombu make it a great flavor enhancer and tenderizer, especially for cooking dry beans. It is a very versatile sea vegetable which can be added to soup stock, soup, stew, sauces and vegetable dishes. 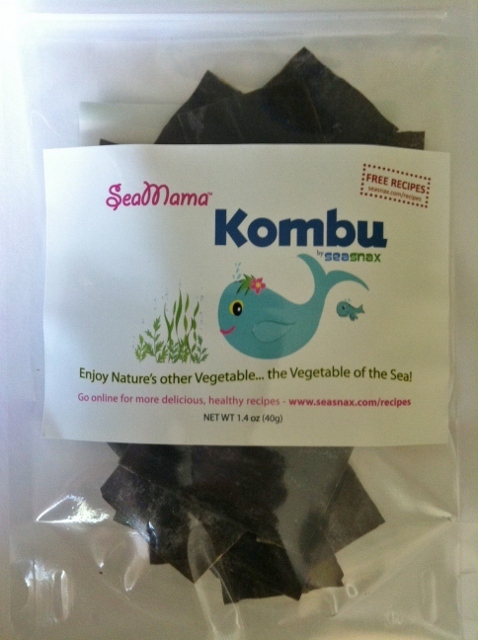 Kombu is also low in sodium and great source of dietary fiber. 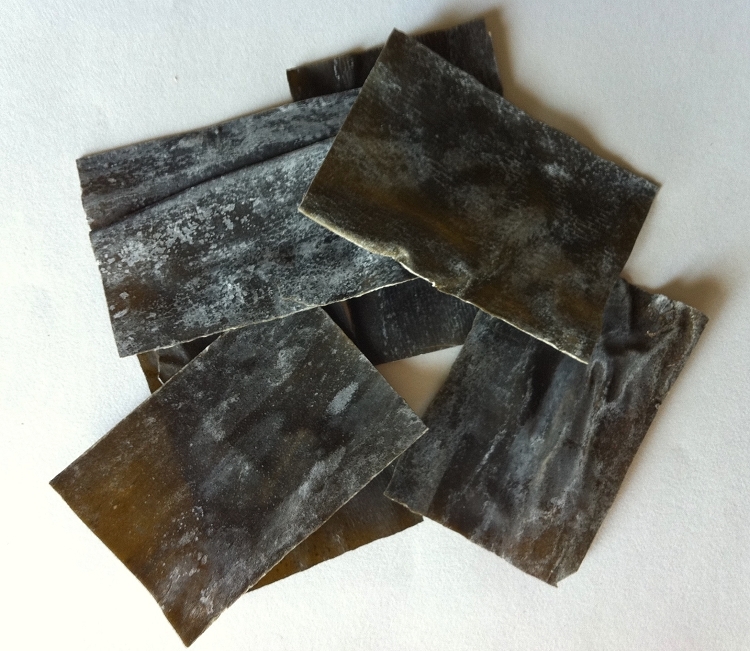 SeaMama Kombu is pre-cut for ease of use and comes in a re-sealable bag. It is thoroughly washed and ready for use right out of the bag. Don’t finish it all? Securely seal the package and place it in the refrigerator. 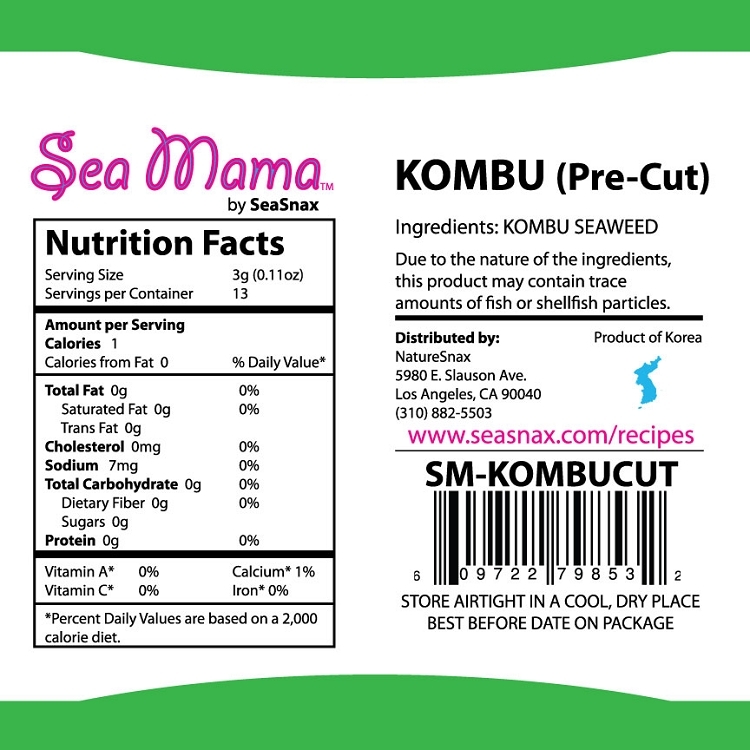 The Kombu has a long shelf life which is indicated on each package.